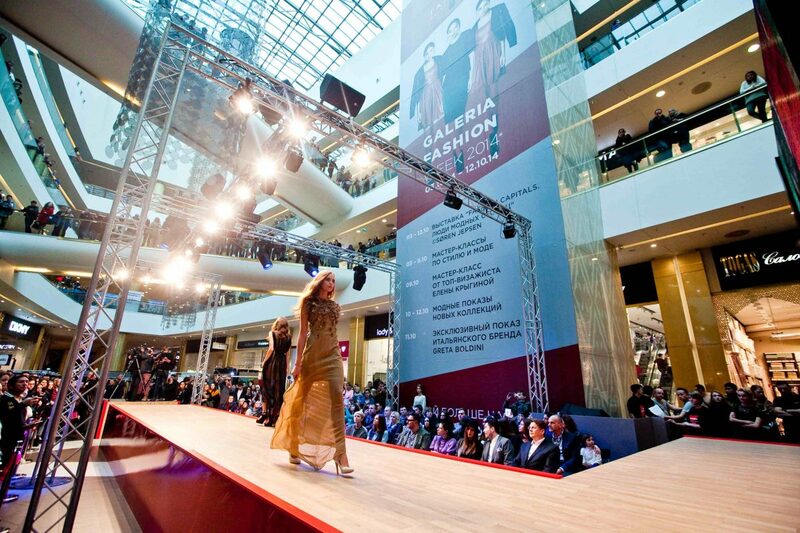 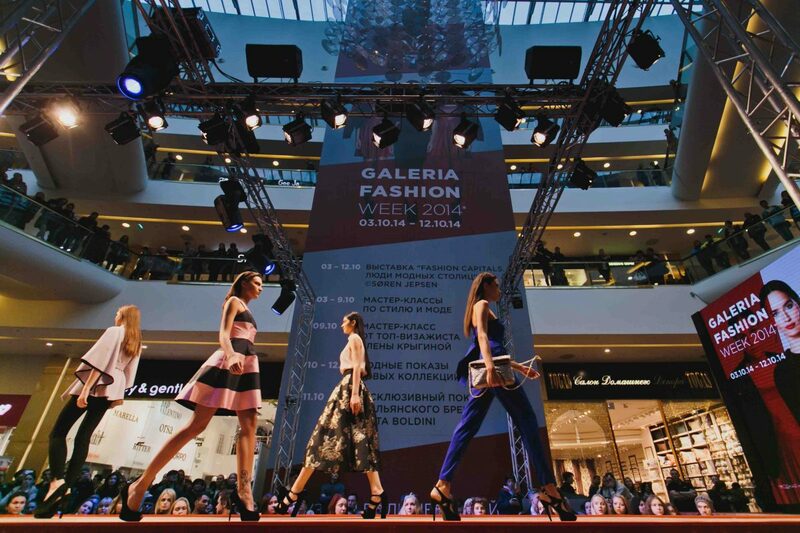 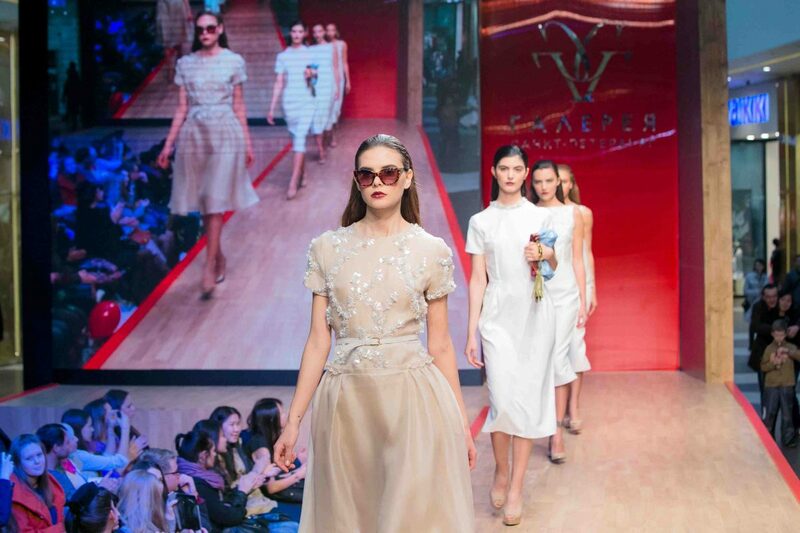 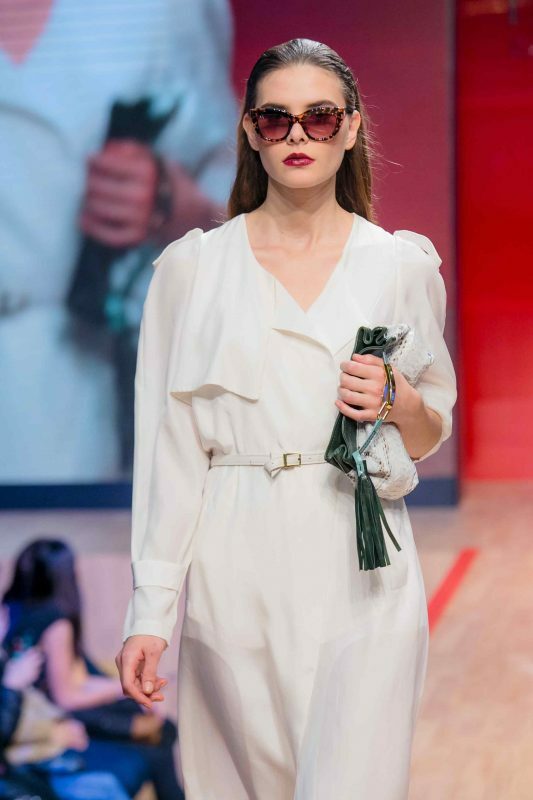 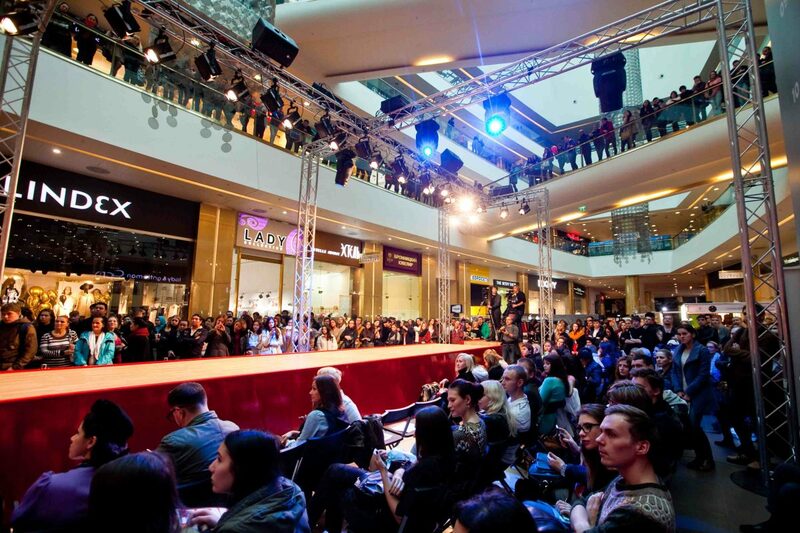 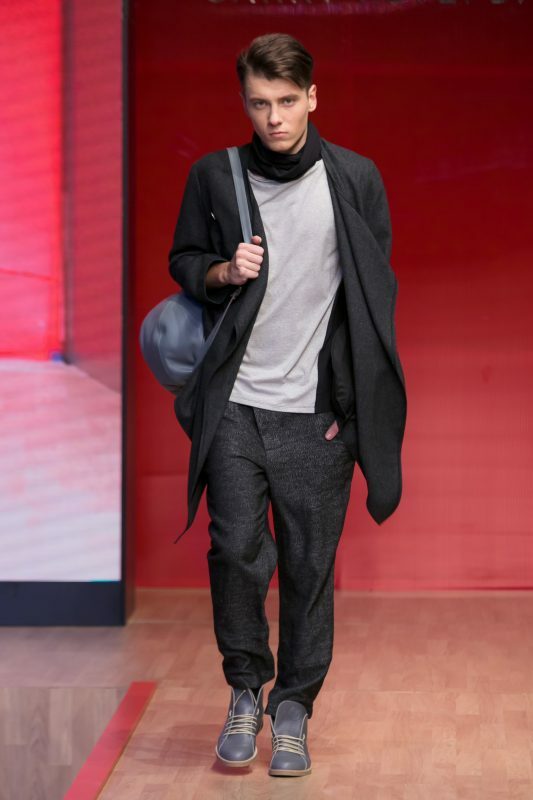 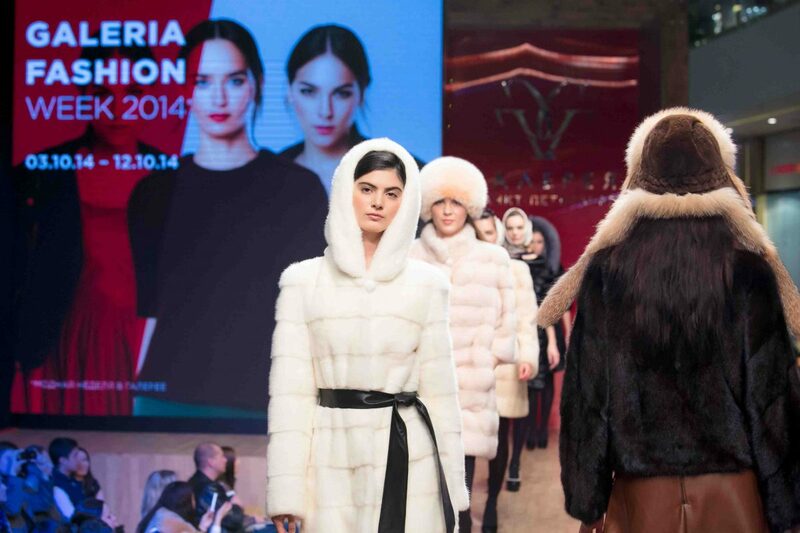 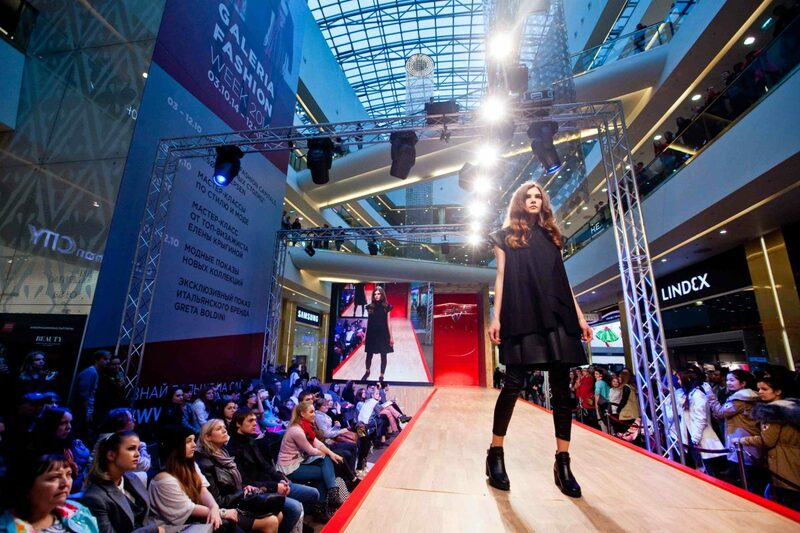 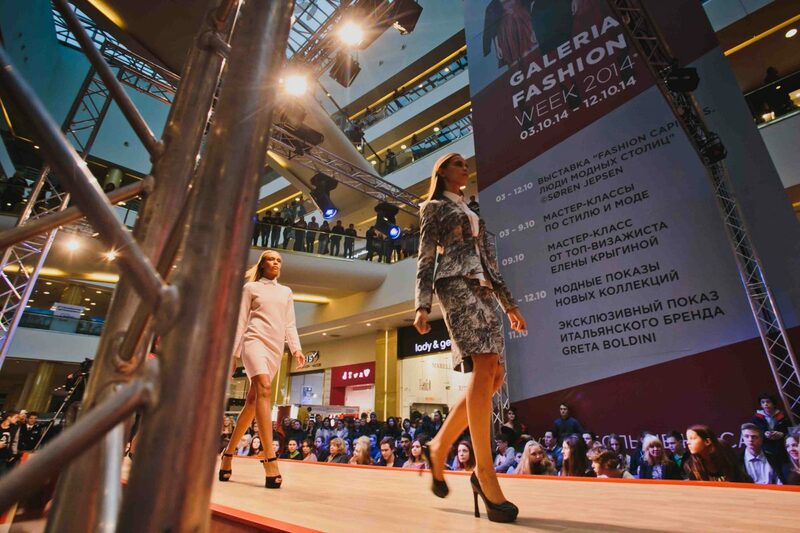 Andy Fiord Event Management & PR team took part in the organization of Galeria Fashion Week! 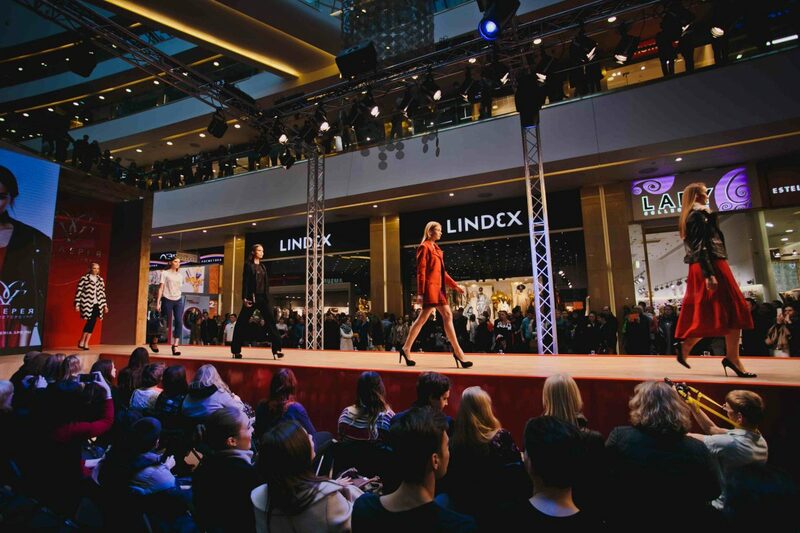 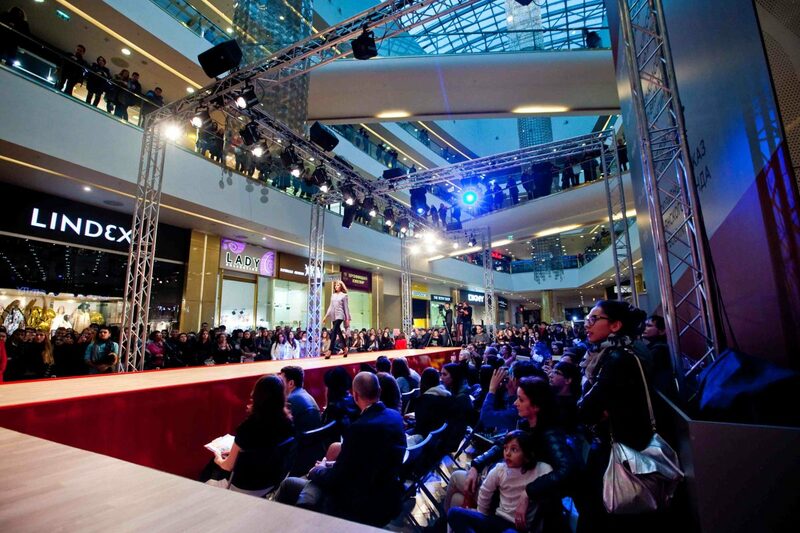 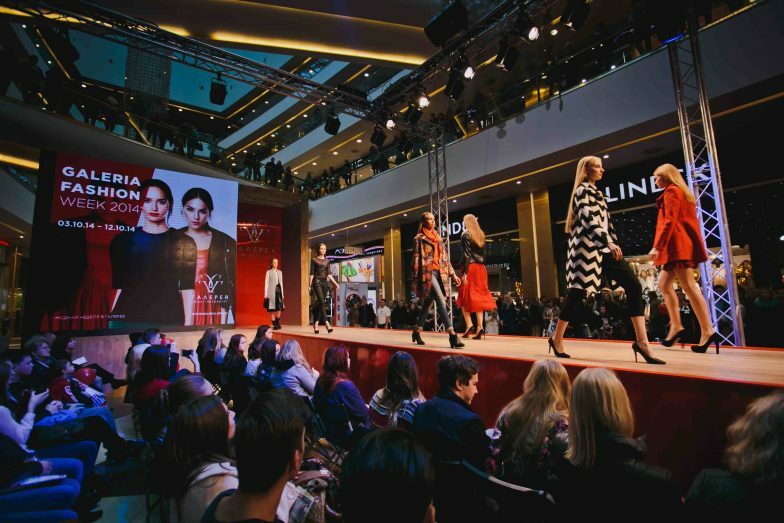 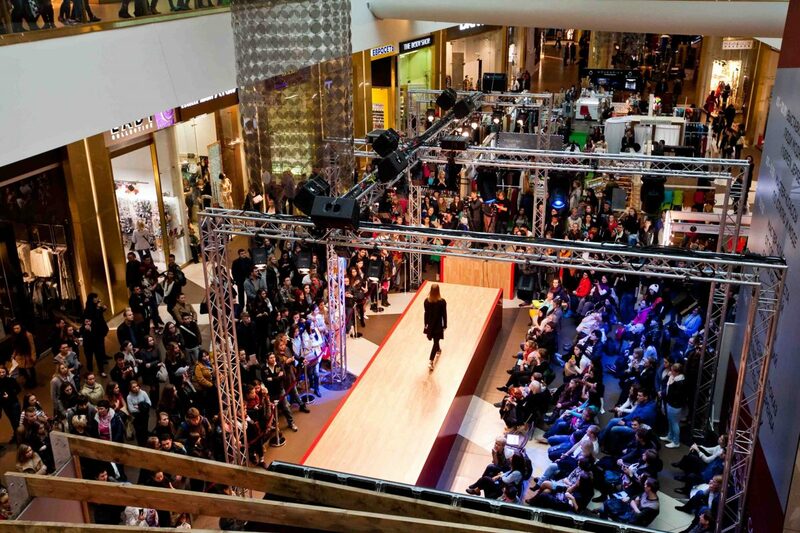 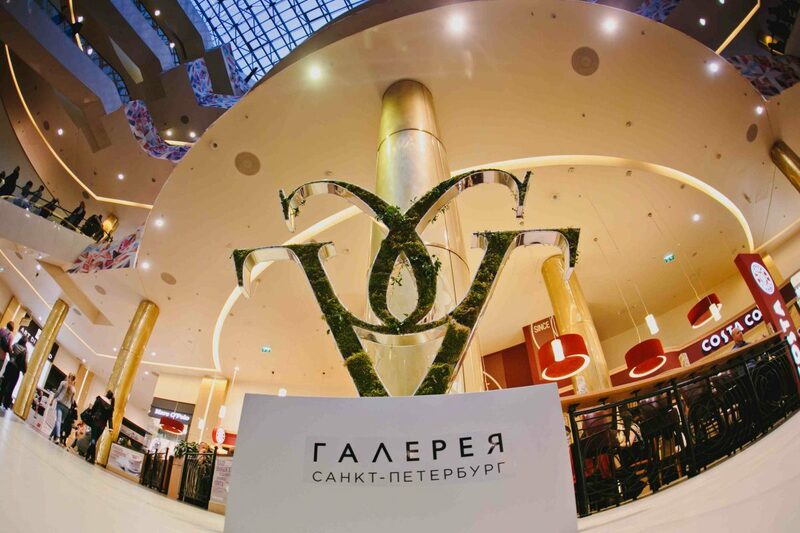 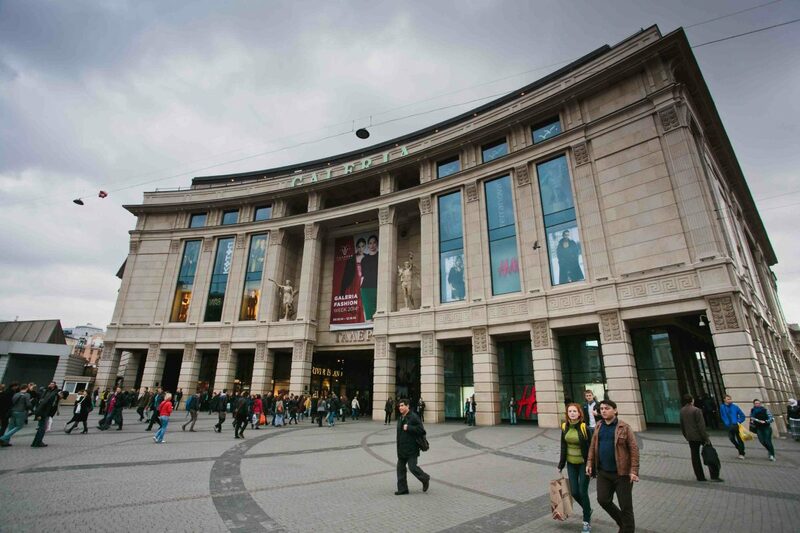 Within a few days we produced several shows, while all the guests of this trendy Shopping Mall could enjoy the latest collections from Karen Millen, Mexx, REISS, Savage, Timberland, Gap, Sela and other fashion brands. 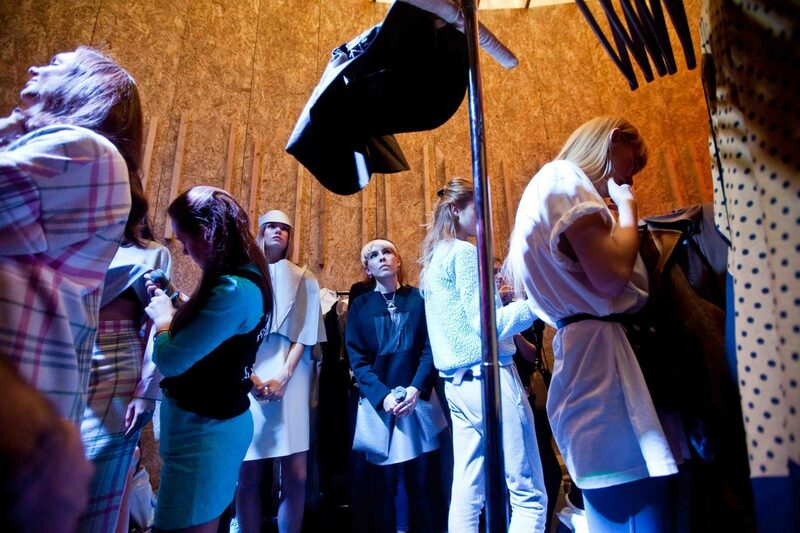 Show directors – Dmitry Shchyogolev (AFFA) and Galina Golovanova (AFFA). 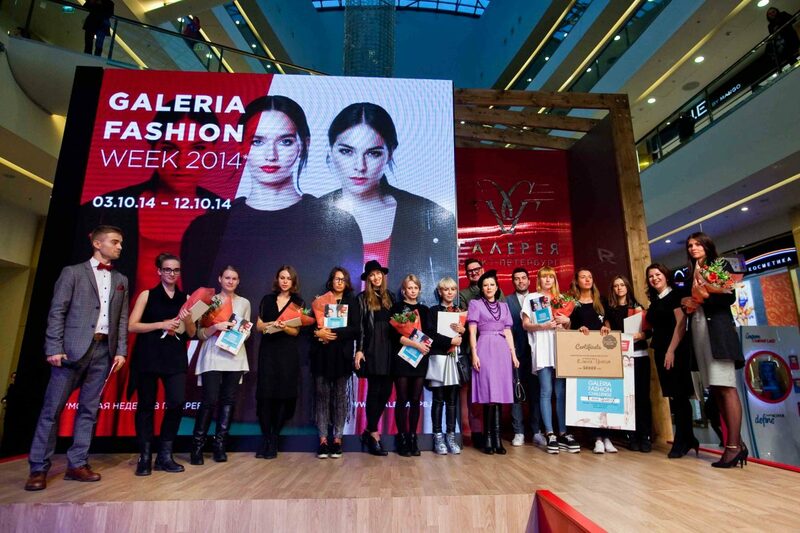 Models – Lukovsky Model Agency (AFFA). 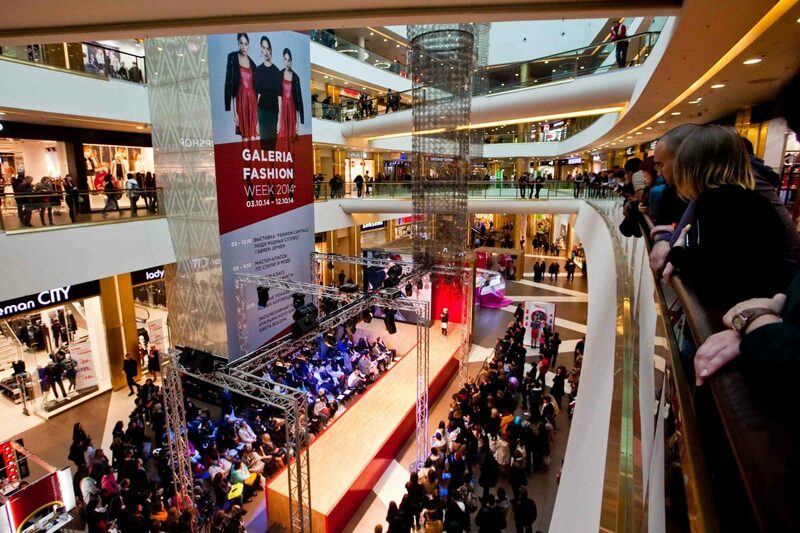 Pictures are provided by Galeria shopping mall. 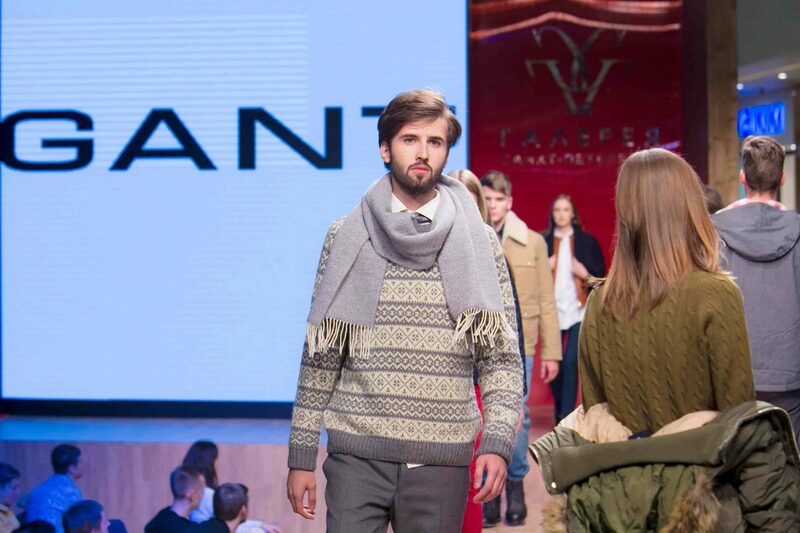 Photo credits: Alexander Moshkov, Dmitry Konkov, Sergey Ryabichenko.